Brand new construction just minutes from Biltmore and Mission Hospitals. Seven cottage development. Estimated to be completed Fall 2017. Planned Unit Development with common areas. 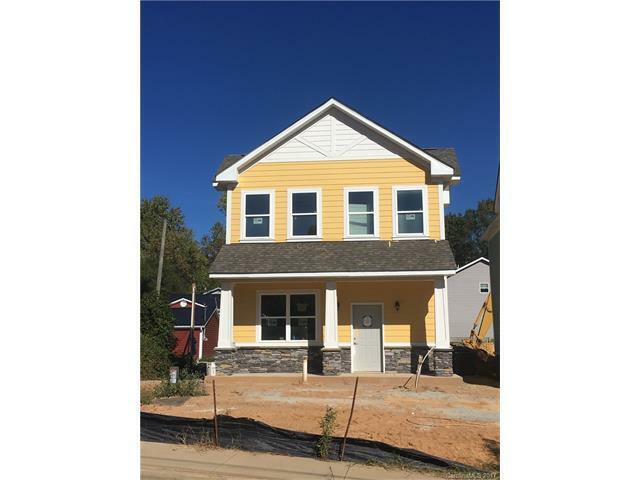 Houses have hardiboard siding, LVT plank flooring on the first floor (looks like wood but waterproof), granite and stainless steel appliances.